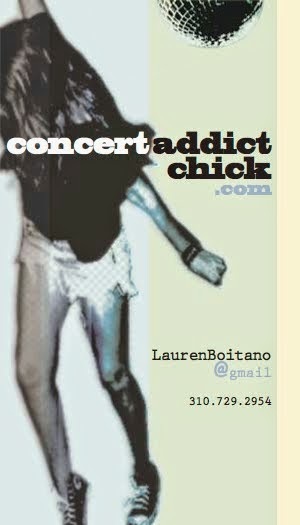 CONCERT ADDICT CHICK: Huarache Lights by Hot Chip - NEW!! Huarache Lights by Hot Chip - NEW!! Tuesday is always the best day for new music! I love it! 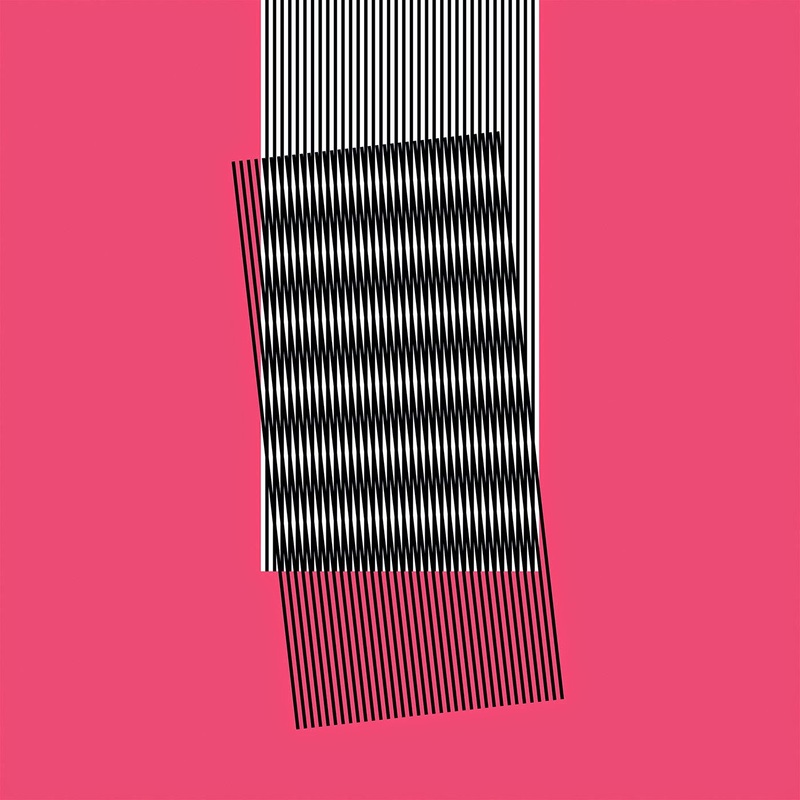 This morning, HOT CHIP announced they'll be releasing their 6th studio album entitled Why Make Sense? via Domino on May 18th! Check out the 1st, bumping single Huarache Lights NOW! Since Hot Chip is scheduled to play The Greek Theatre on Tuesday, August 11th, I'm hoping that might mean they'll play Outside Lands in SF the weekend before but, regardless, I NEED to see Hot Chip live again this summer!